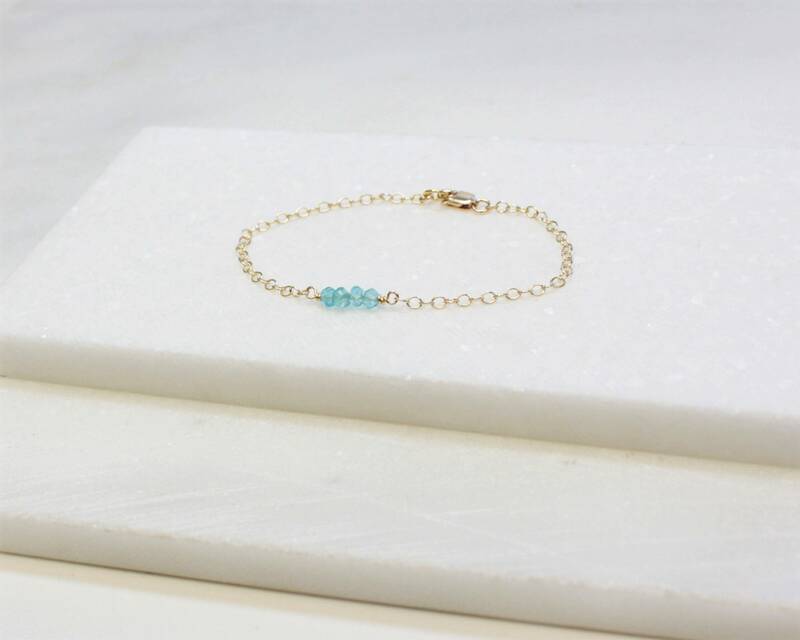 Genuine Birthstone Bracelet handcrafted with tiny gems wire wrapped by hand in your choice of metal and stone. 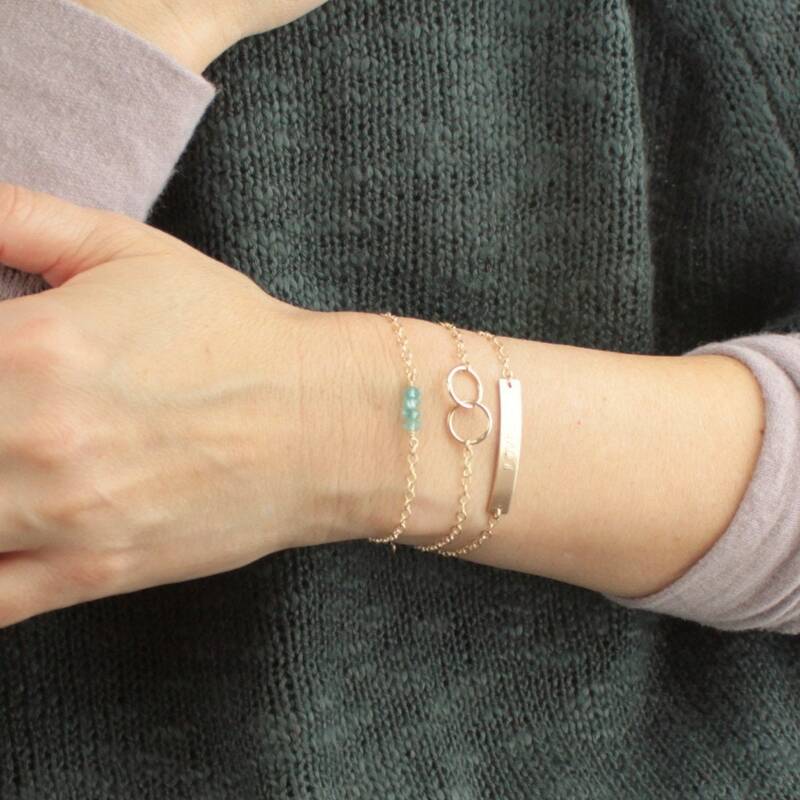 A timeless and minimal way to wear your special stone. 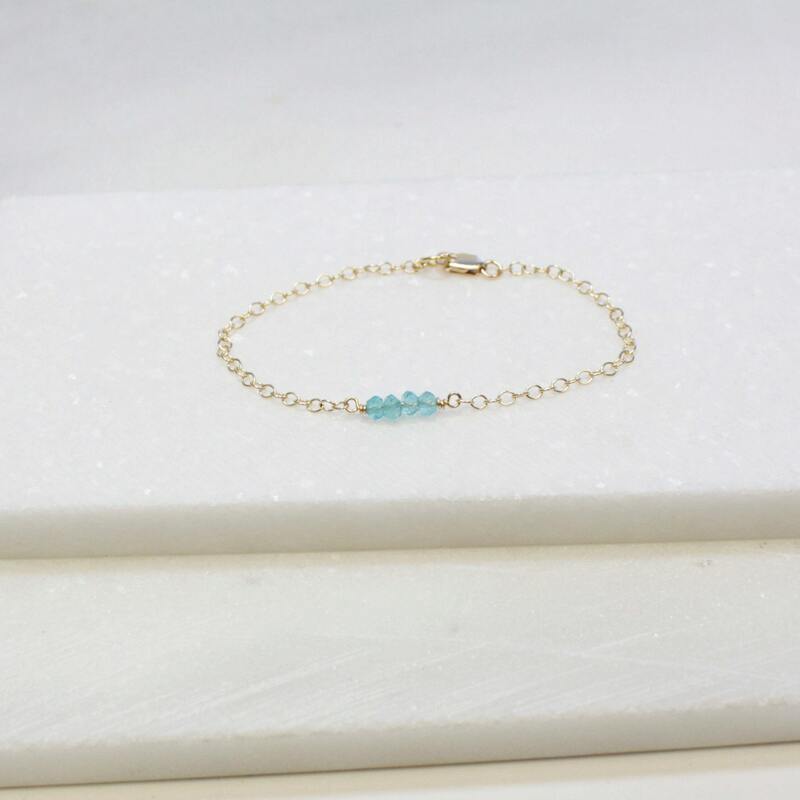 Available in silver, rose or gold bracelet options. 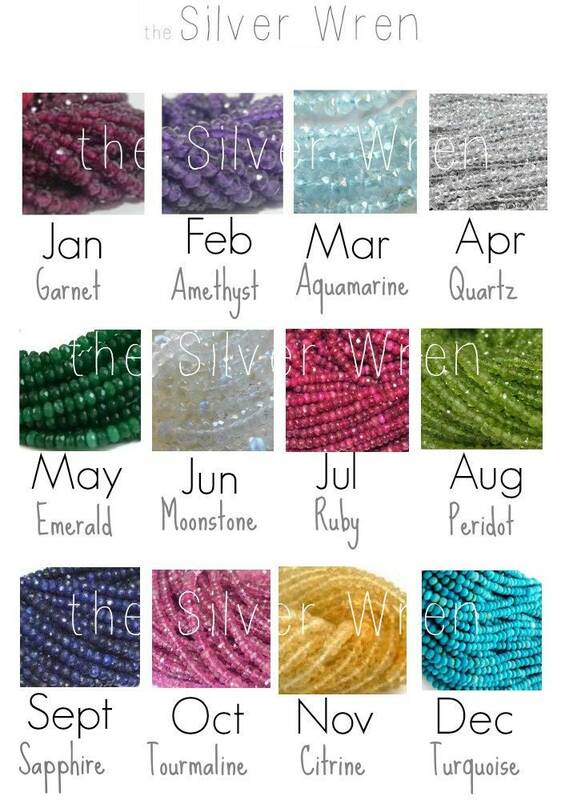 -High quality real gemstone beads in your choice of stone. -Beaded bar measures 3/4 to 1 inch. -Sterling silver, rose filled or 14kt gold filled options.